Join us at McNellie's every other Monday for one-off role-playing and boardgames. We are proud to co-host the OKC LCG nights along with the Oklahoma Board Game Community. Bring your favorite LCG and come play, it's that easy. The most popular games going right now are Legend of the Five Rings and A Game of Thrones, but are not limited to just those. Monday Night Goat Format Yugioh! Hey Guys! 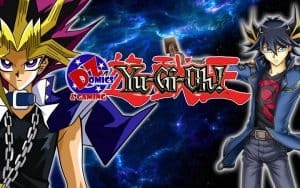 We are changing up Monday night Yugioh and going back to Goat format! Entry will still be $5.00 Start time will still be at 7:00 pm! 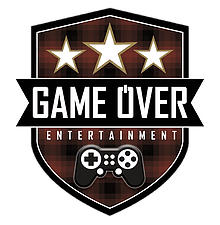 Ban list link: Coming soon! Hope you guys are pumped! 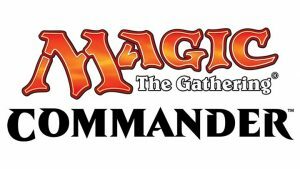 Join us for Casual Commander every Monday night @ 7 pm! $5 entry. Drinks and snacks available for purchase. 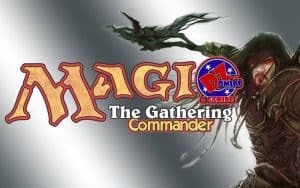 We also sell Commons, Uncommons, Tokens, and Rares. 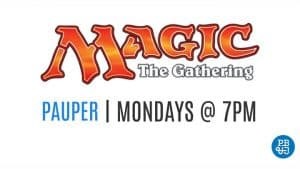 Join us for Pauper every Monday night @ 7 pm! $5 entry. Drinks and snacks available for purchase. 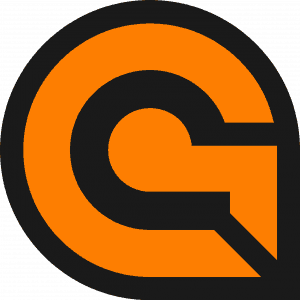 We also sell Commons, Uncommons, Tokens, and Rares. It's TIME to DUEL!!!! Join in duels against your friends every Monday at 7pm for $5, get an OTS pack and top players get prize support! Hope to see you here!! !